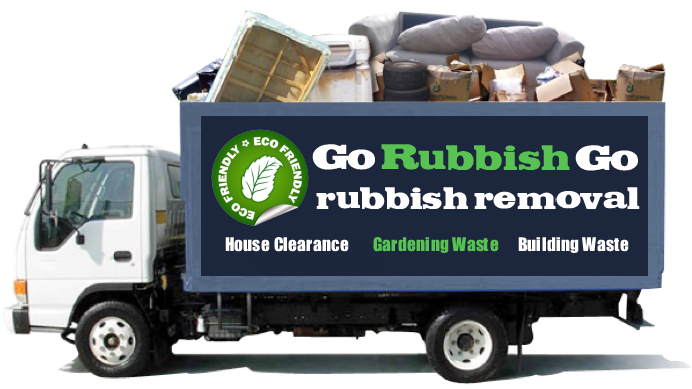 Our clearance company, Go Rubbish Go offers each customer the highest possible standards of rubbish clearance in Bermondsey, SE16 at the lowest prices! Our extensive experience and training allow our team of staff members to be entirely prepared for a variety of circumstances under which you may need them to dispose of your waste. Our SE1 waste clearance services range from garage waste clearance all the way to builders waste disposal. We appreciate that not everyone is able to lift heavy furniture or large pieces of equipment, so our able-bodied staff are trained to carry and manoeuvre these unmanageable items for you. As part of our rubbish removal service, our members of staff will load and unload all of your rubbish for you, so you won’t have to move a muscle. With our clearance services in SE1 district, you will be left with nothing but a clear, empty space and the satisfaction that you’ve have received the best possible value for money based on our superior standards. We work hard to employ speedy and efficient Bermondsey rubbish removal methods, so you won’t be kept waiting around. 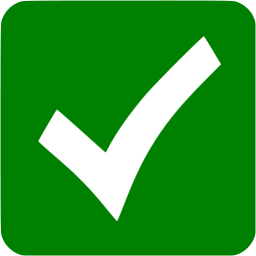 As a team, we work on a tight schedule to get your clearance done as efficiently as possible, so there’s no need to worry about a second of your day being wasted. If you’re in need of professional standards of waste disposal SE16, with experienced and skilled staff, call 020 8610 9182 today for a free quote, or to book with us today! Our SE16 Waste Clearance is Here To Help You Clear Space In Your Property Today In An Eco-Friendly Way! 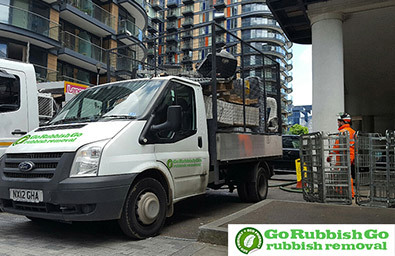 As a Bermondsey waste removal company with years of experience, Go Rubbish Go understand the harmful risks that waste disposal inflicts on the environment. For this very reason, we try our very best to work in the most eco-friendly way possible and recycle as much of your old waste items as we possibly can. We aim to keep all additions of waste to landfill as an absolute last resort as we understand the harmful effects of such acts on the environment. By hiring our services, whether for a furniture clearance or a full house clearance, you can rest with peace of mind that our waste collection in Bermondsey will inflict as little harm as is possible on your surroundings. The best waste collection in Bermondsey SE16. Quick, efficient and reliable. Will definitely hire them again! 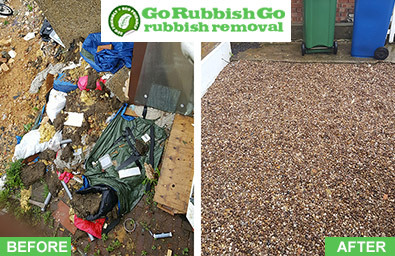 Don’t waste your money on other Bermondsey rubbish removal methods, our services offer the best value for money! As well as the intention to save the environment, we also care a lot about saving our customers’ money. Hiring our services in the SE16 region will enable you to save money that may have otherwise been wasted on skip hire and a skip permit. As a professional rubbish removal company, we provide all of the necessary equipment for an effective waste clearance in Bermondsey at the lowest price, as well as brilliant members of staff to get it rid of it all for you! Call 020 8610 9182 now for more information about our fantastic services! 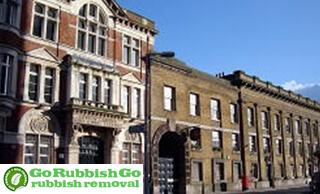 Through the many years that we have been providing rubbish disposal Bermondsey services to the people of London, we have developed quite the reputation amongst our many satisfied customers! Our specialized waste removal services are a cut above the rest in the city and that’s why we are known as the best. We have helped many people clear their homes of unwanted rubbish and we think it’s about time we did the same thing for you! We know that sometimes rubbish can get on top of you and it can become difficult to deal with using the bins provided by the local council. One phone call to 020 8610 9182 and all will be fixed! Bermondsey is a district in the south of London, it can be found in the borough of Southwark. It was once lined with warehouses; however, the riverside of the district is now full of expensive loft accommodation. The area boasts a wide range of restaurants and bars that run alongside the Thames and offer views of Tower Bridge on a level that is unlikely to be found in any other area of London. Bermondsey is also home to some other tourist attractions; these include the tallest skyscraper in Europe – The Shard. Interesting places to visit include Fashion and Textile Museum and Bermondsey Spa Gardens.